A Unique 2 in 1 Oil to Foam Facial Cleanser. Removes your make-up and cleanses your face at the same time. No need for double cleansing. Aqua & Oil Balance System. Natural ingredients. 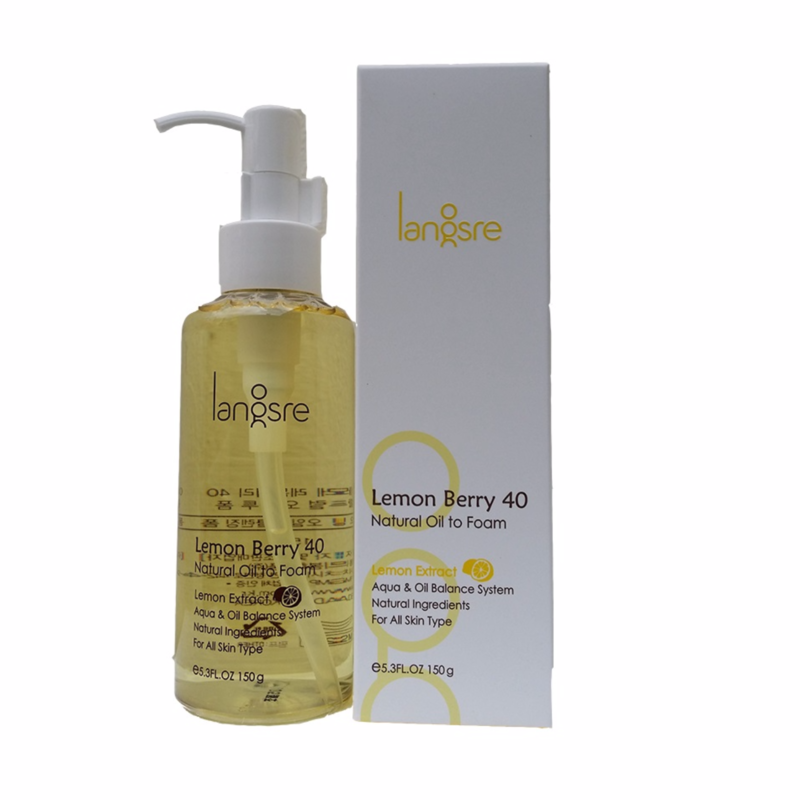 Contains 40% Lemon Extracts to brighten the skin, Blueberry Extracts, Olive Fruit Oil, Jojoba Seed Oil, Tea Tree Oil.